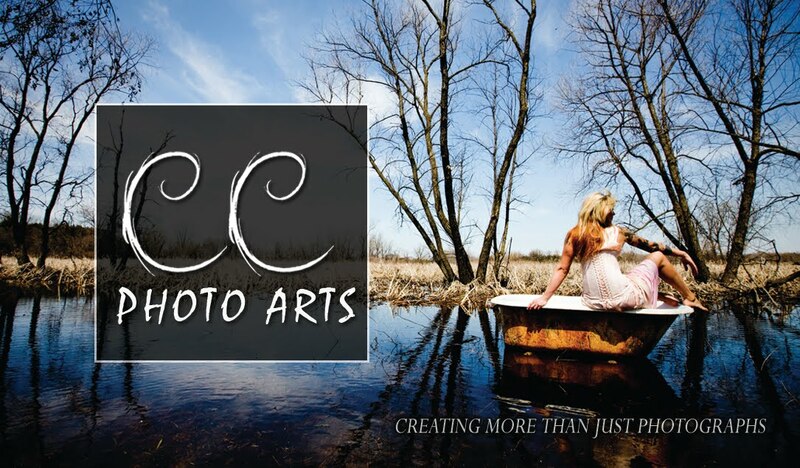 Its that time of year when the days get shorter and cool off and the leaves start to turn. 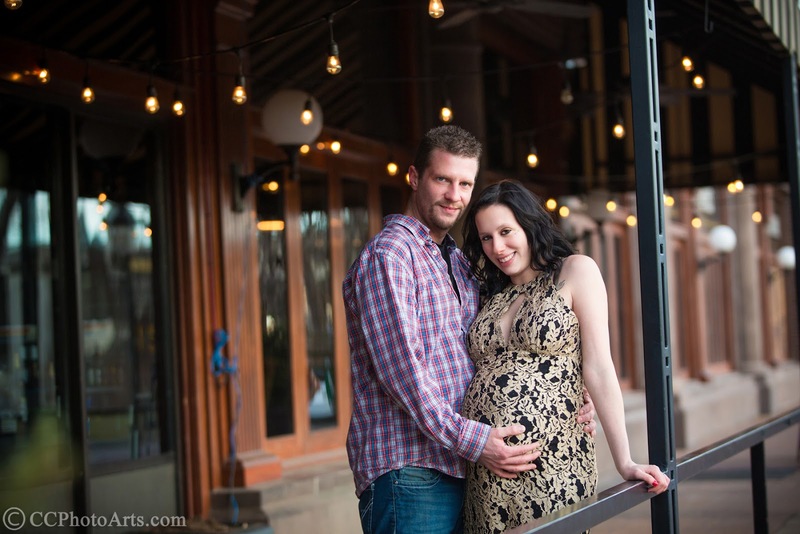 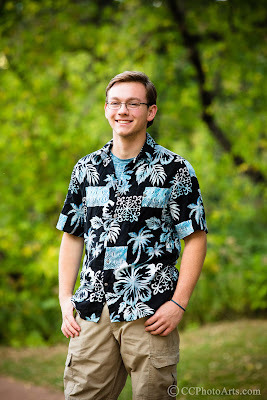 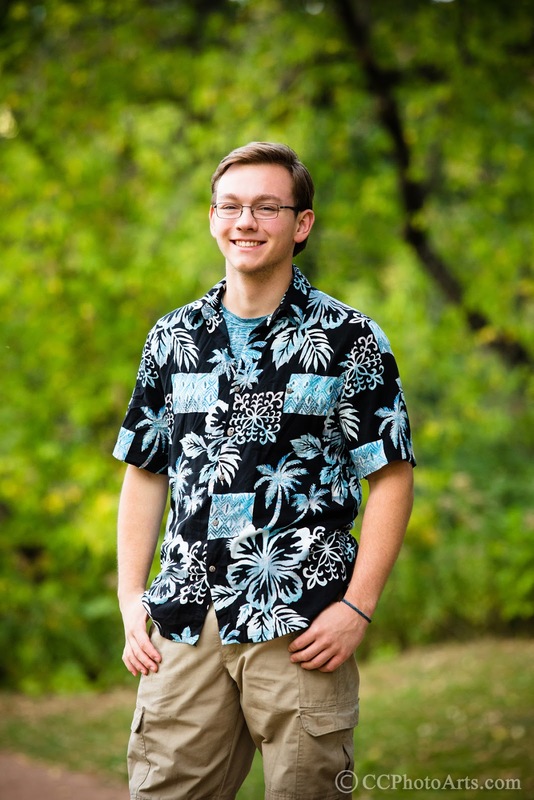 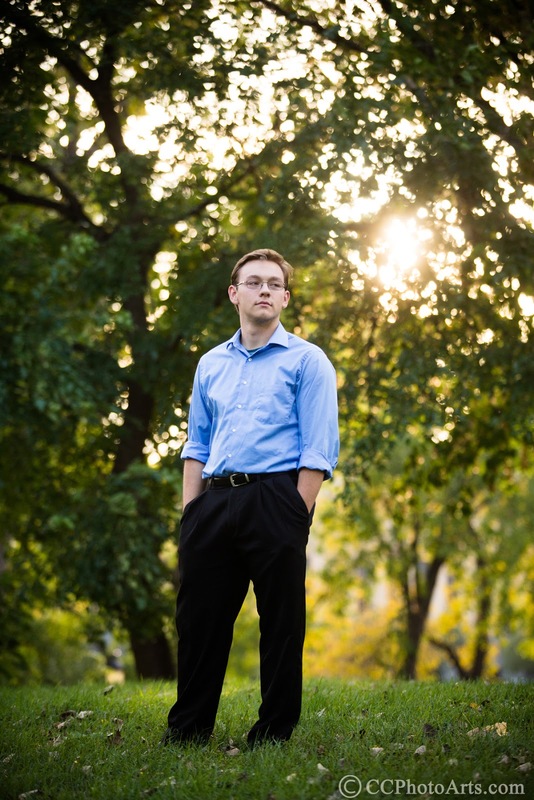 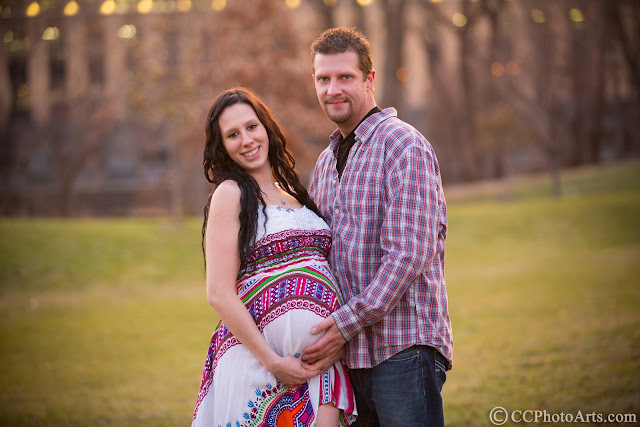 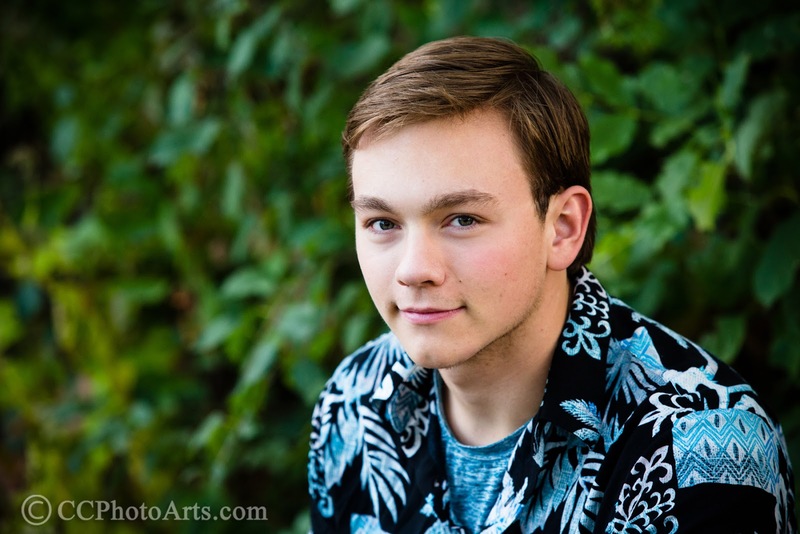 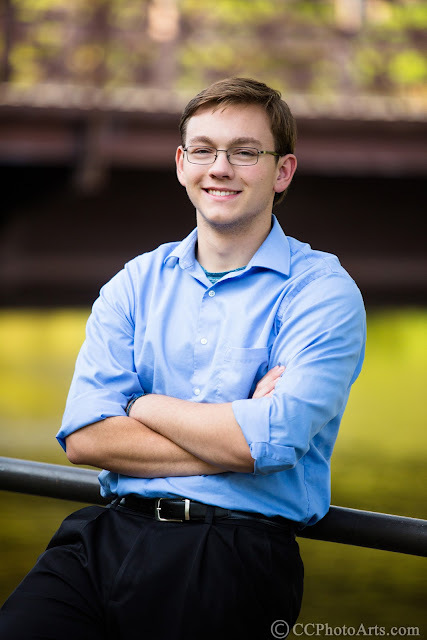 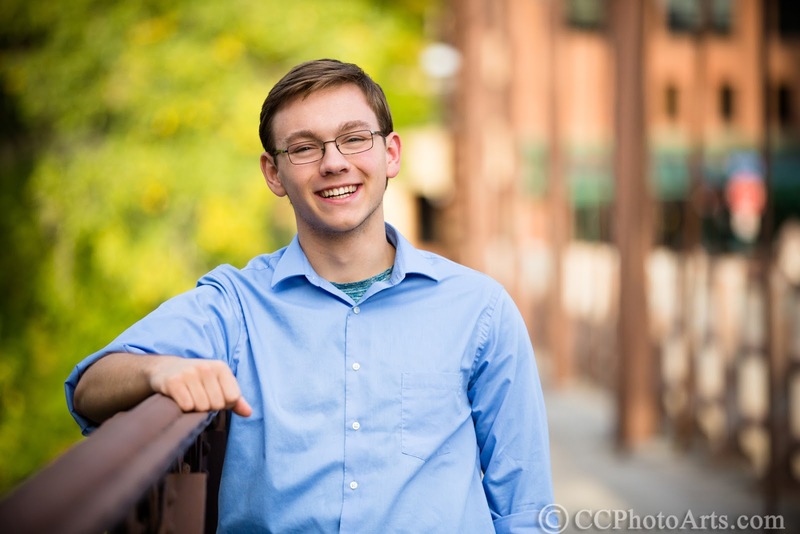 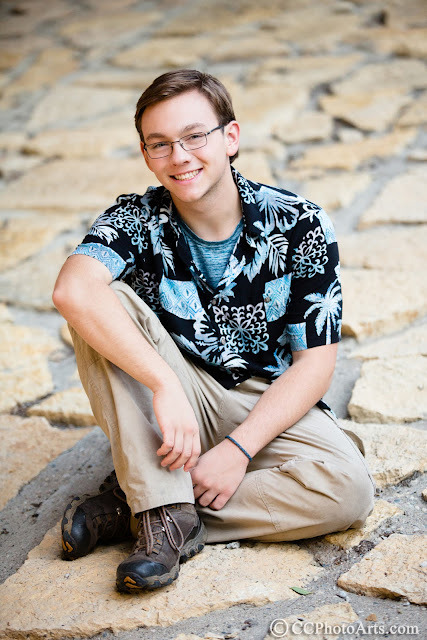 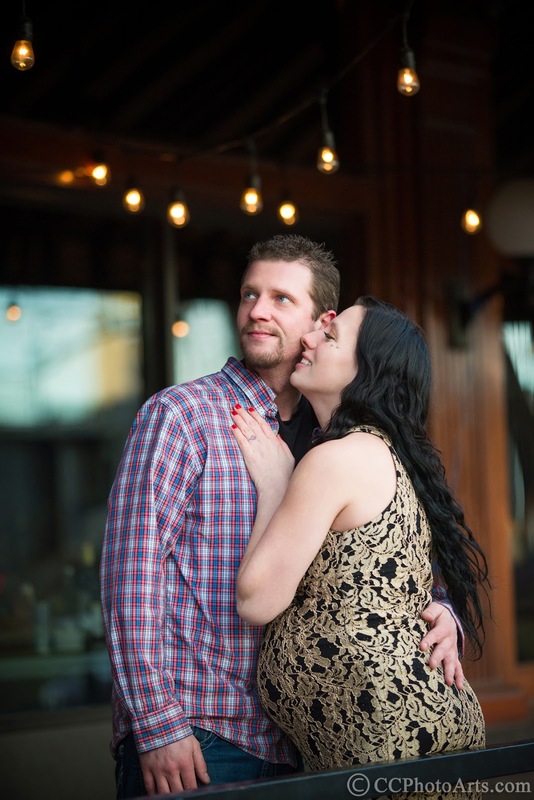 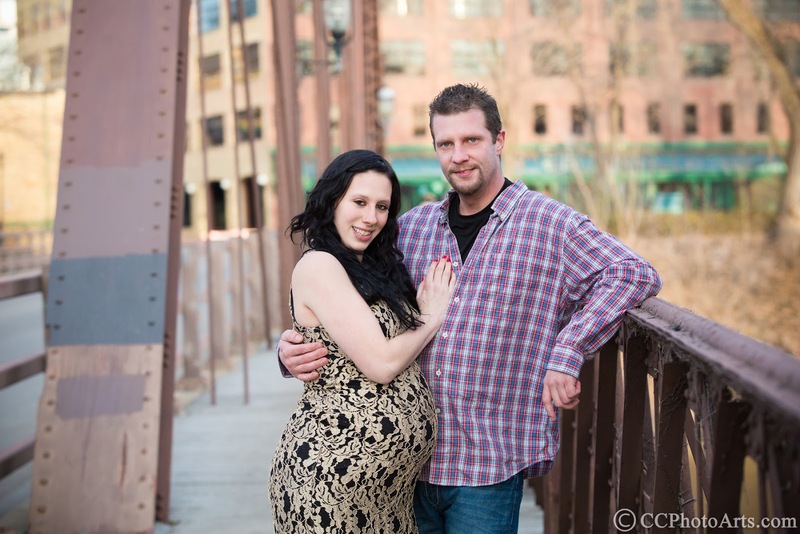 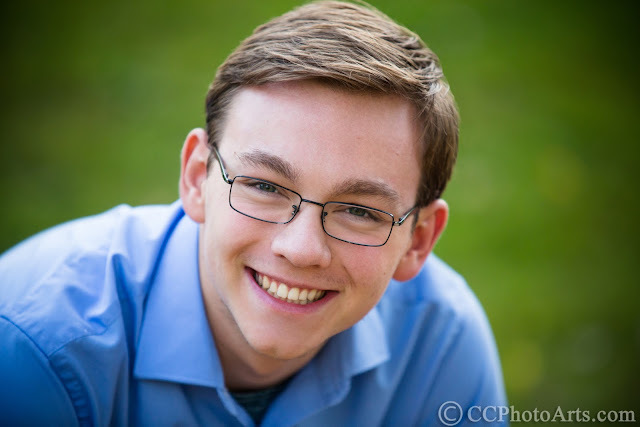 Its time to think about graduation portraits! 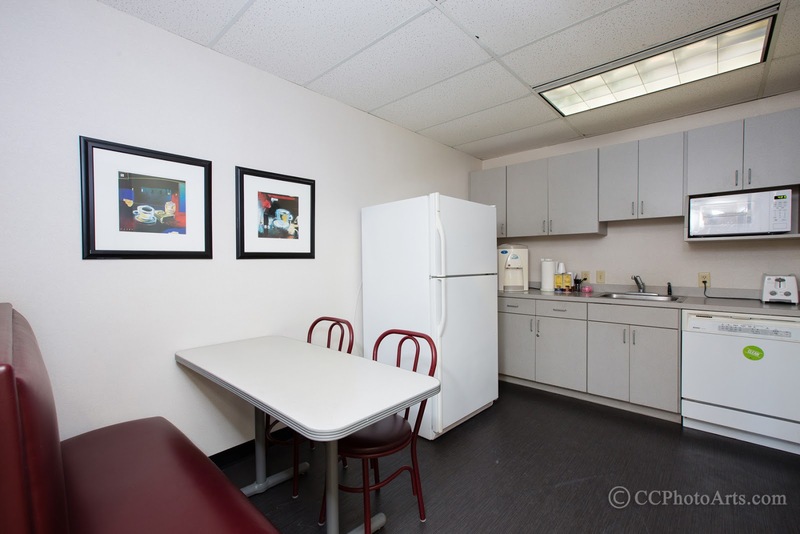 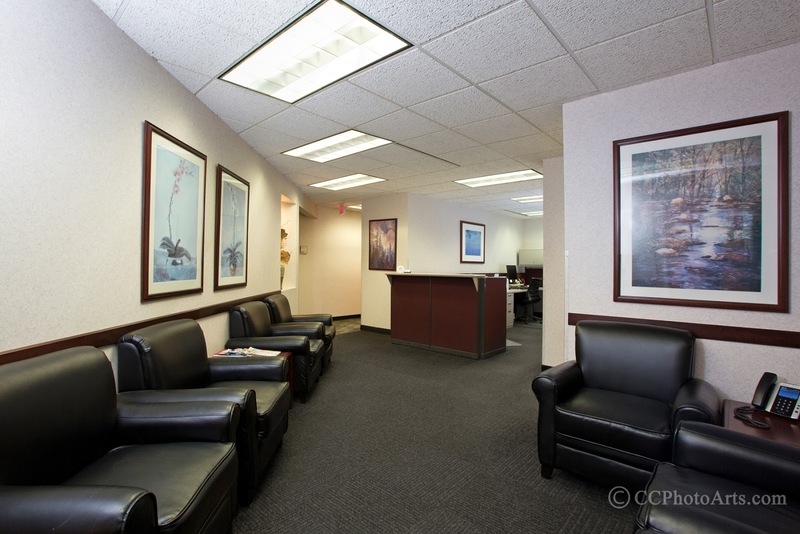 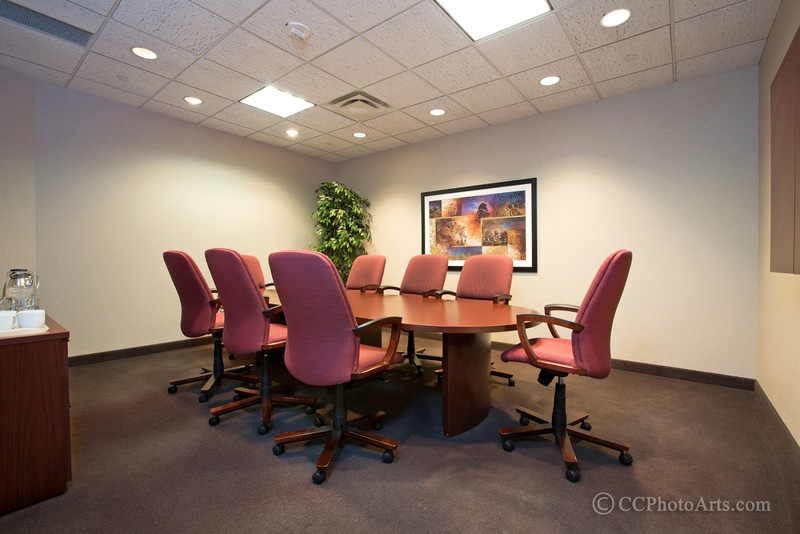 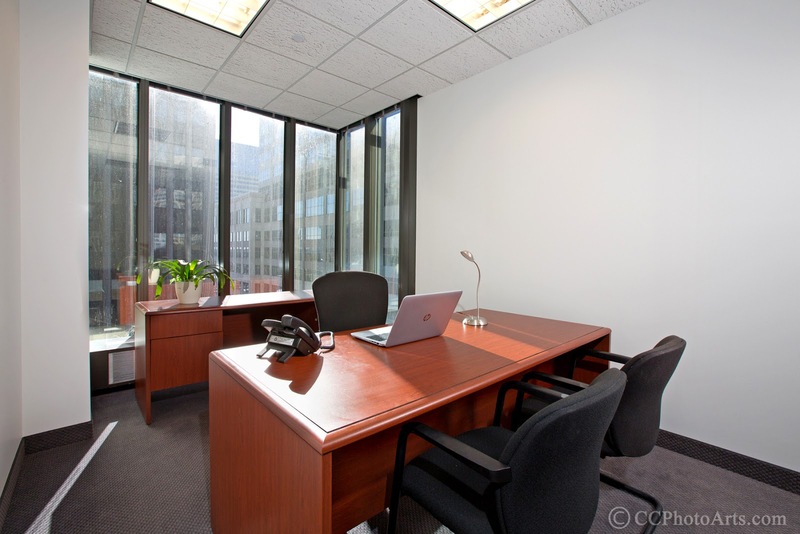 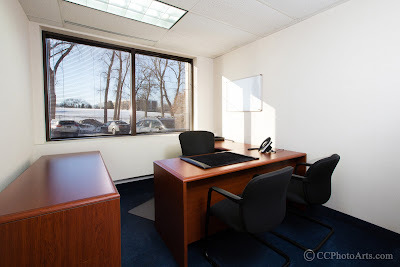 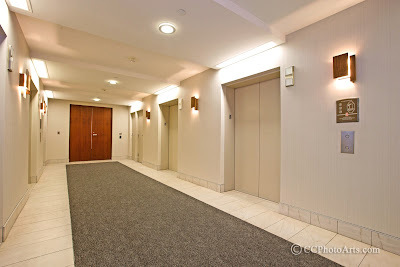 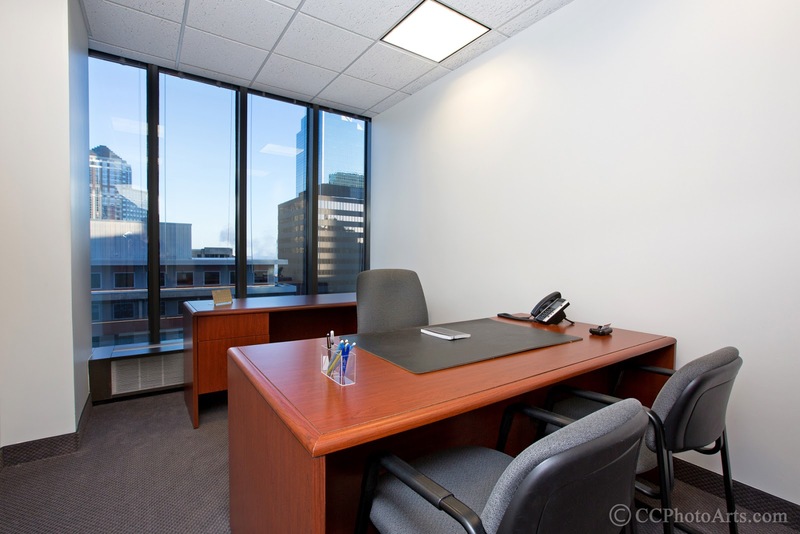 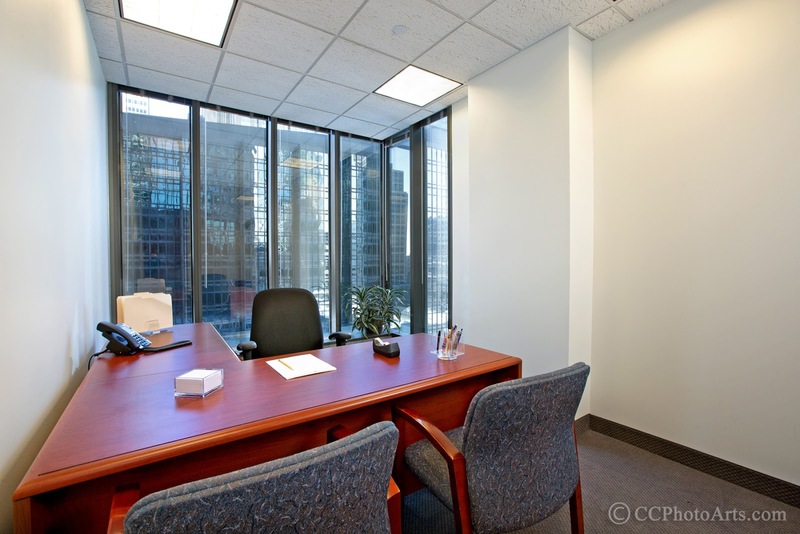 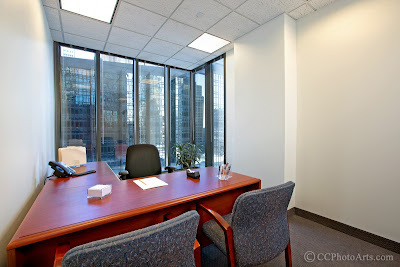 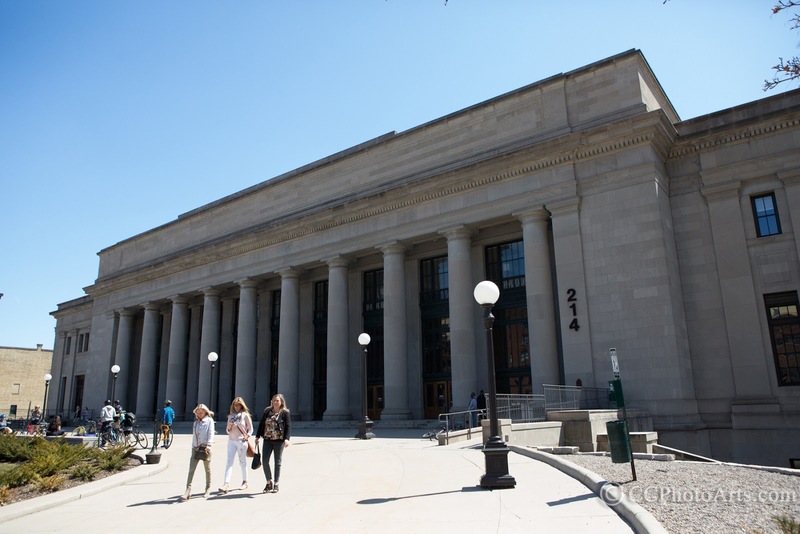 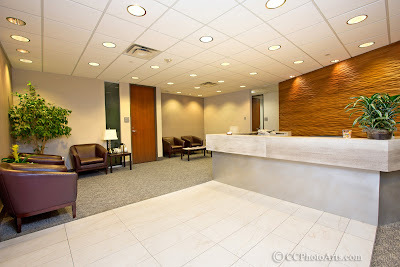 That fine line of good real estate photography is making an office look large and open but inviting enough to make your own! 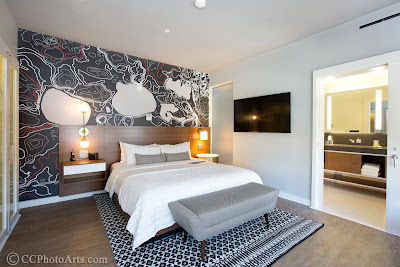 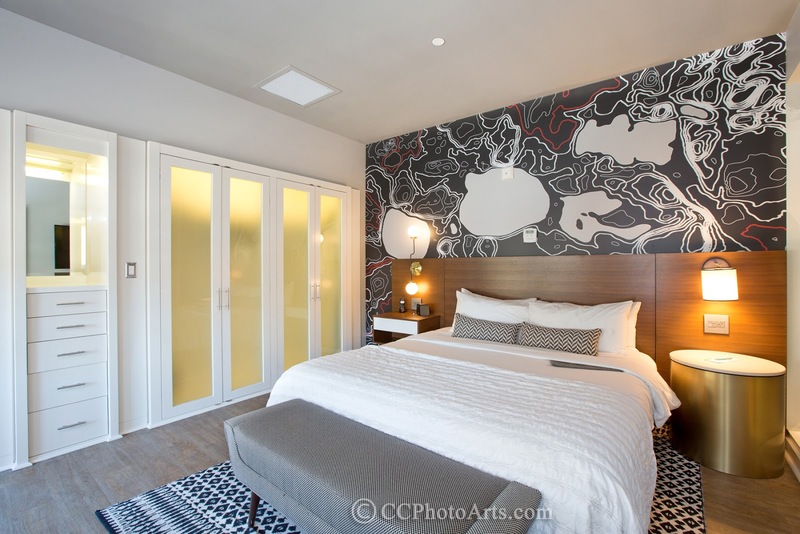 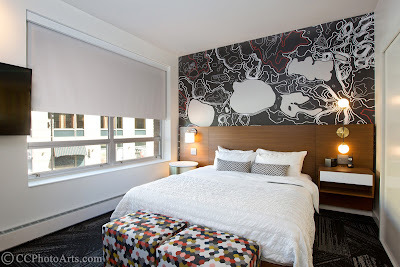 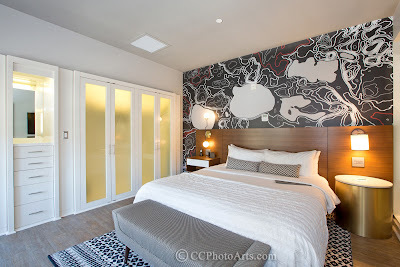 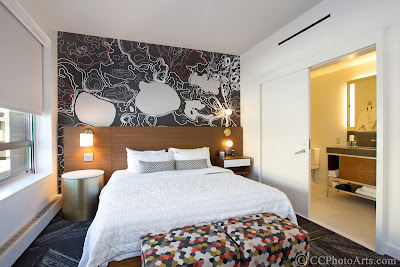 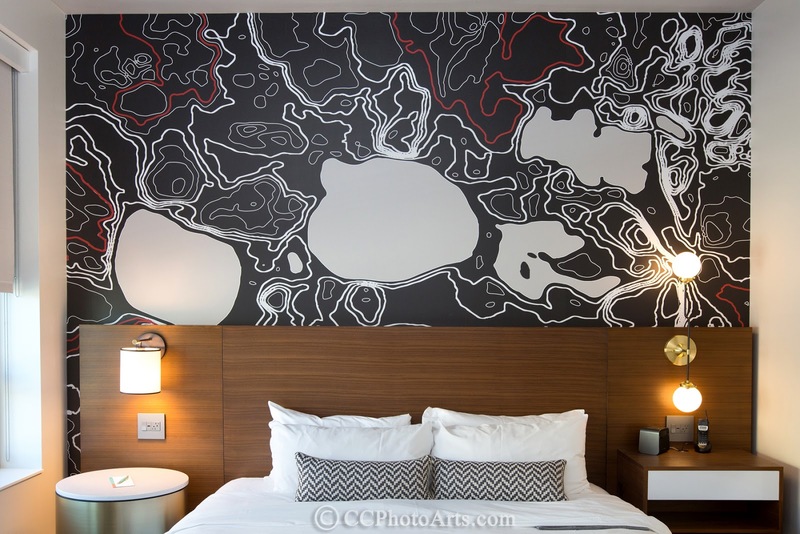 Indiewalls is a national company that supplies artwork for hotels. This artwork graphic for the Le Meridien in Minneapolis is one of my favorites so far! Definitely makes the room super cool and a reminder of what makes this state so special! If I am going to work on a Sunday it will be for a Sunday Funday! 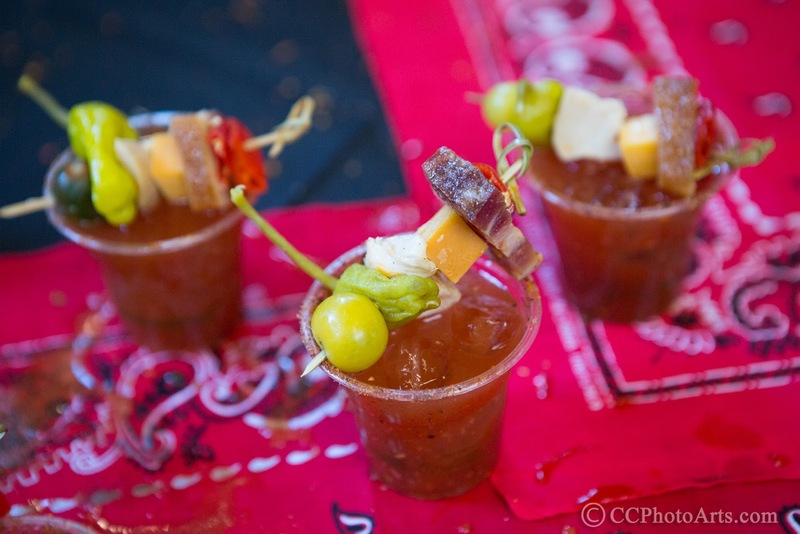 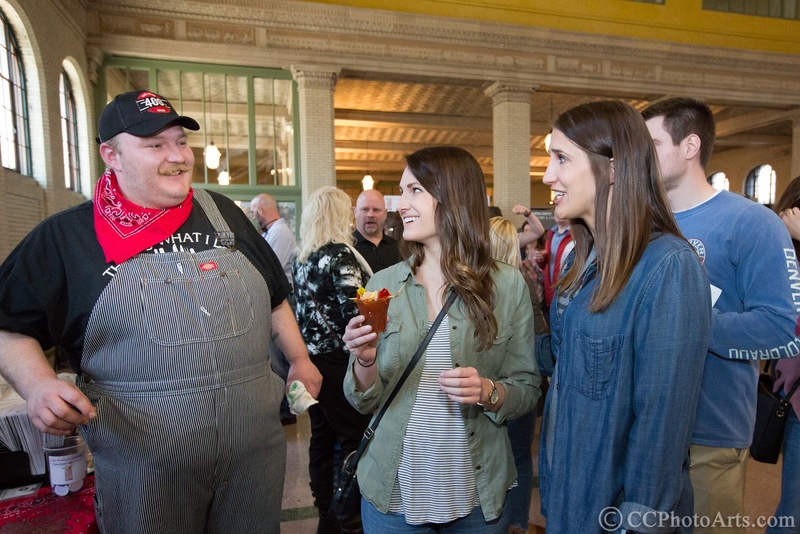 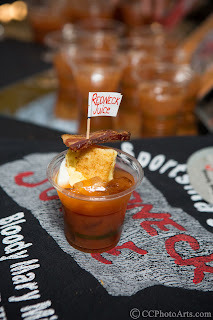 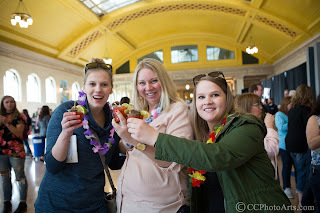 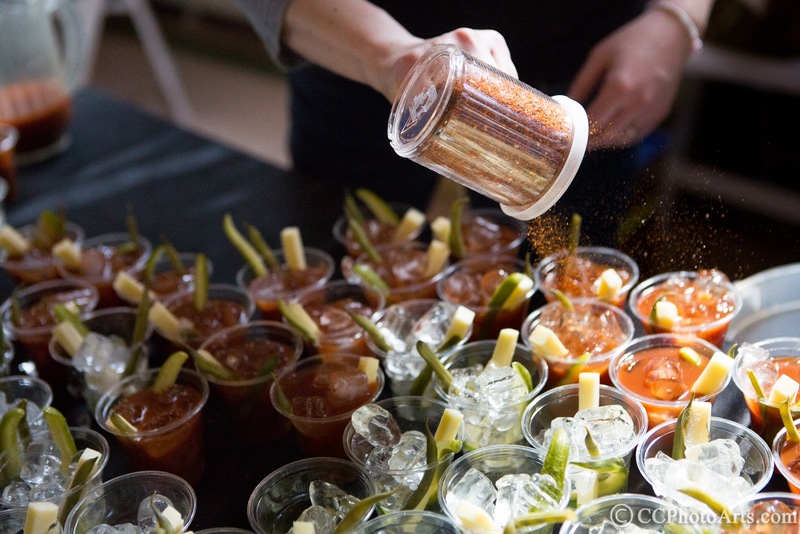 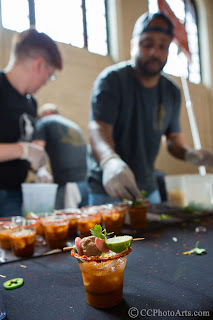 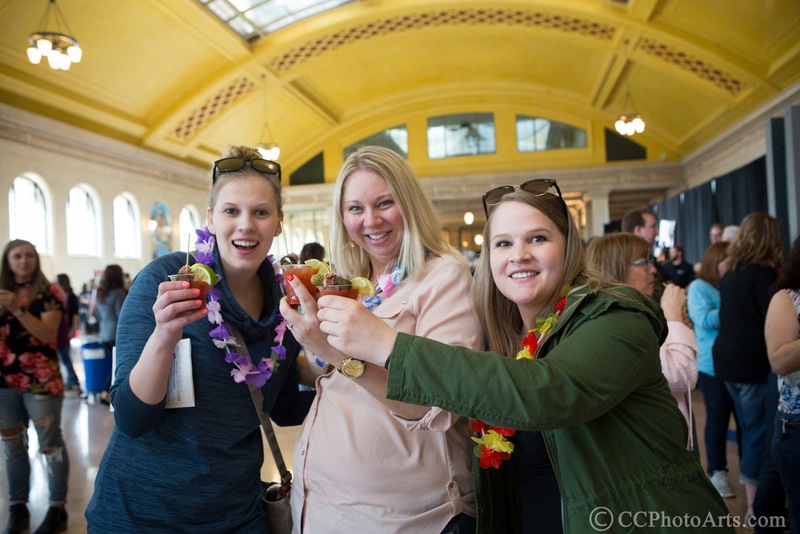 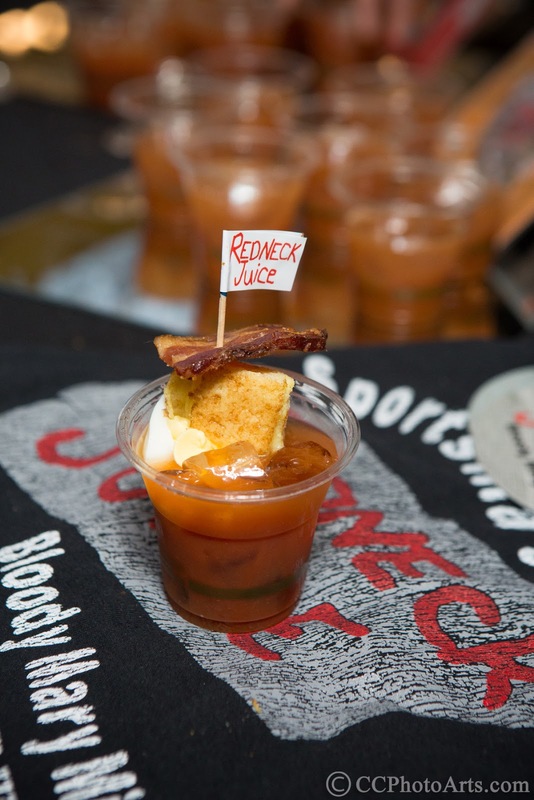 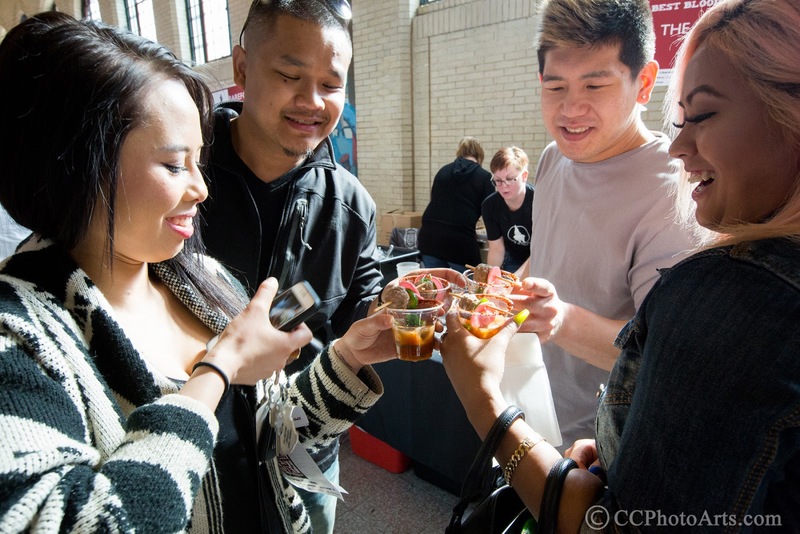 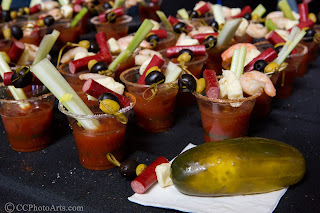 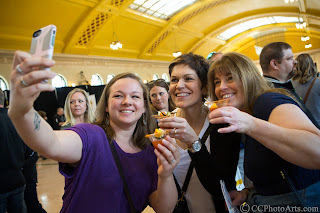 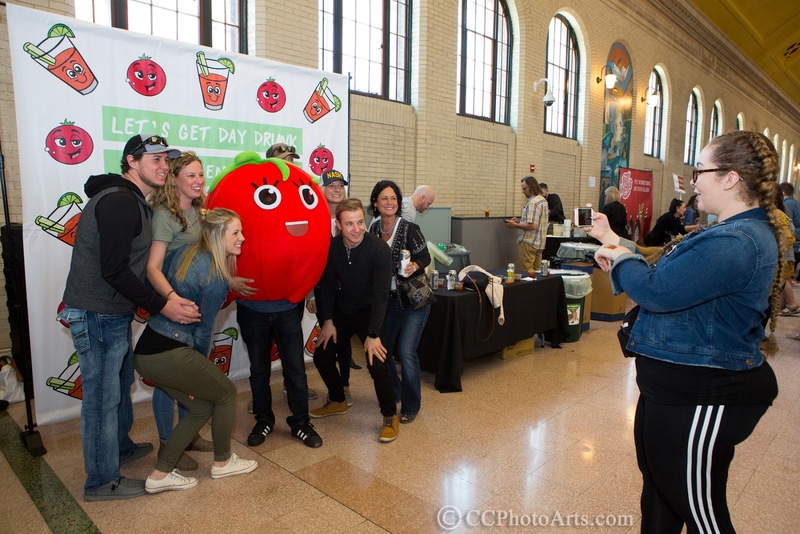 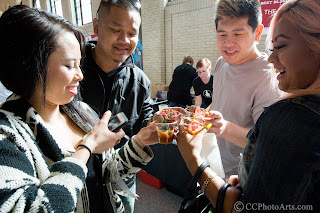 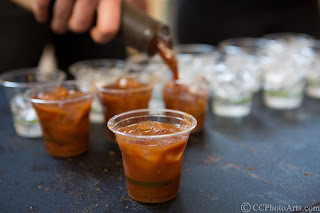 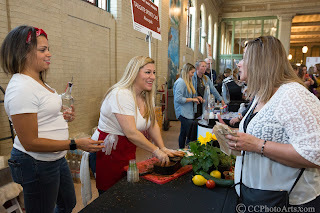 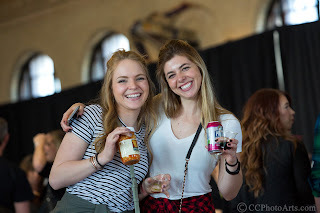 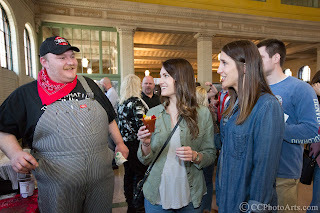 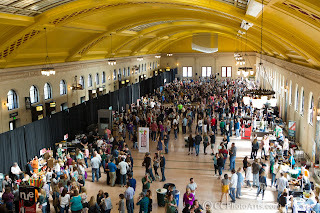 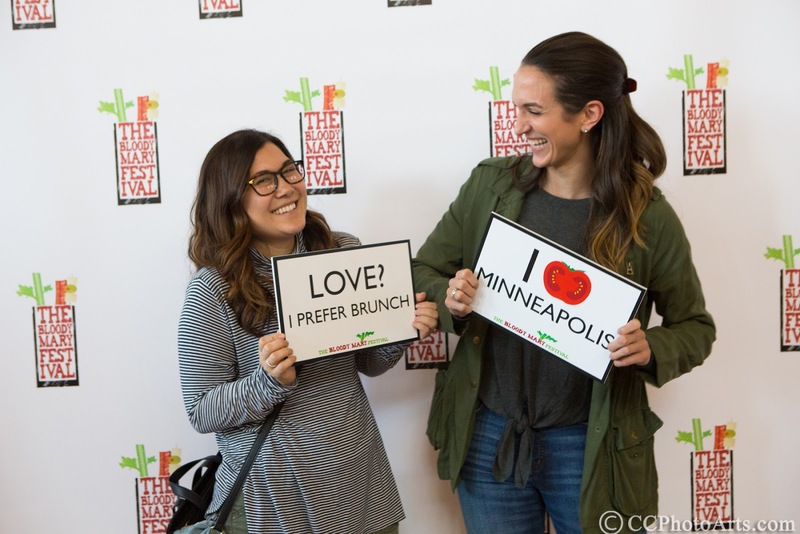 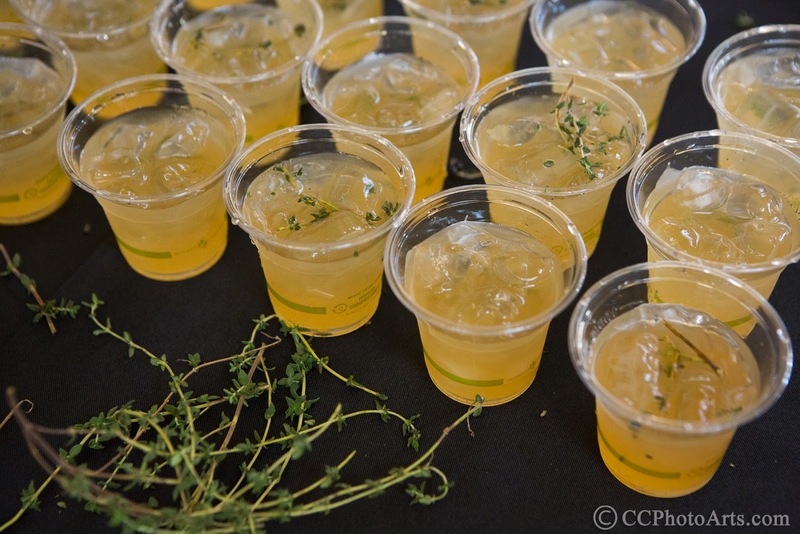 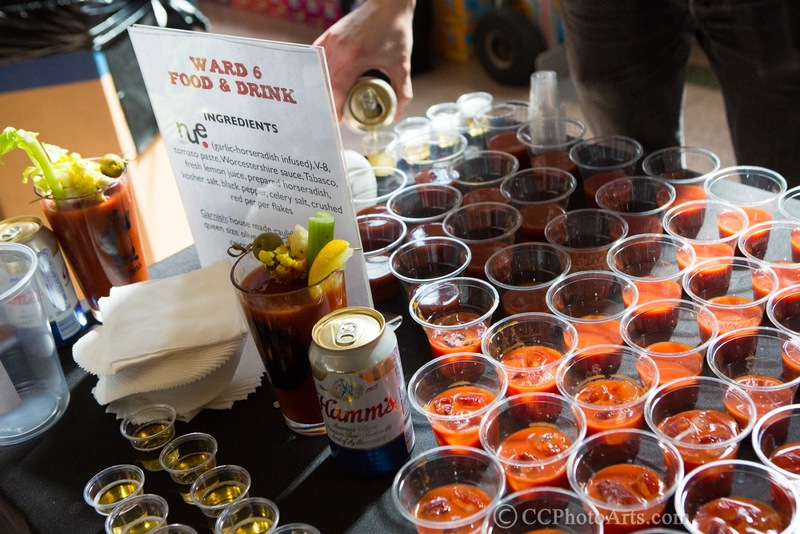 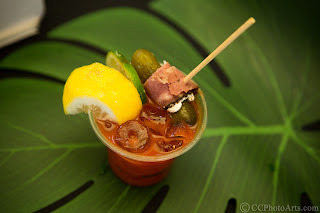 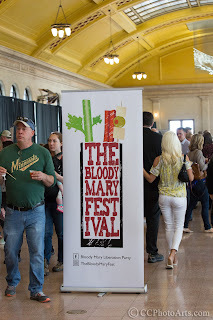 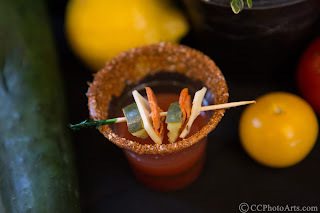 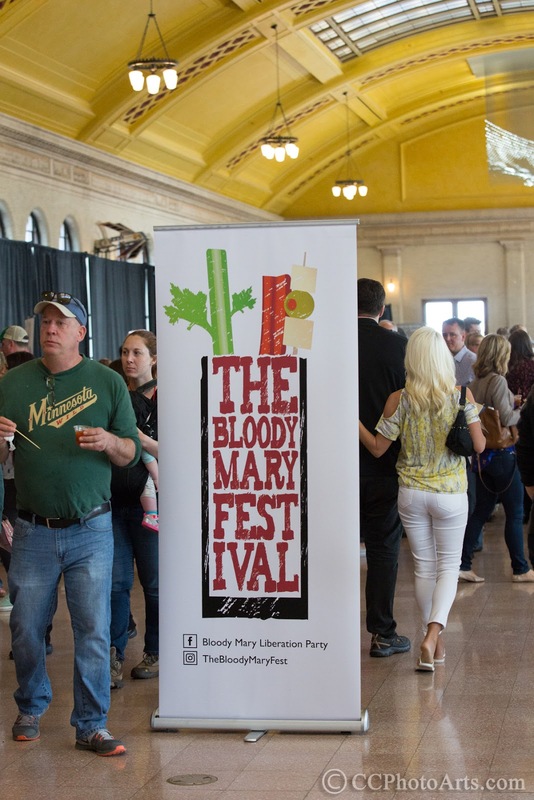 I had the pleasure of photograph the Bloody Mary Festival in St Paul.